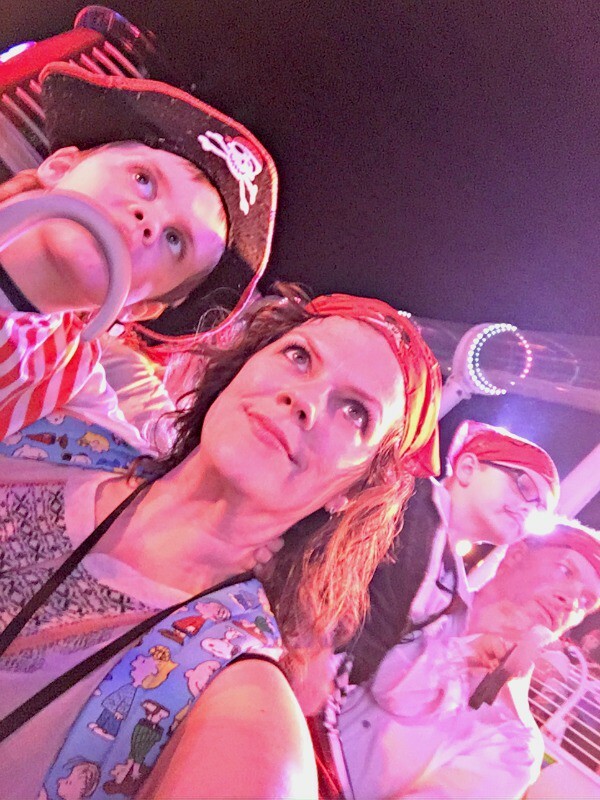 We have returned from our first Disney Cruise and I am bursting with things to talk about. 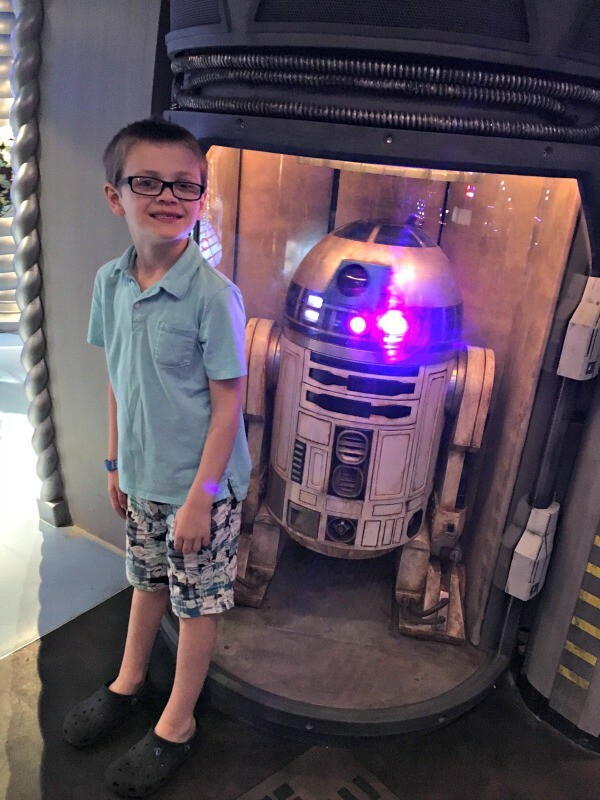 I am sure there will be more posts to come, but today I wanted to share some of my biggest takeaways from our 3-night whirlwind trip aboard the Disney Dream. We learned a few things, laughed a lot, had some new adventures, and it was over far too quickly! 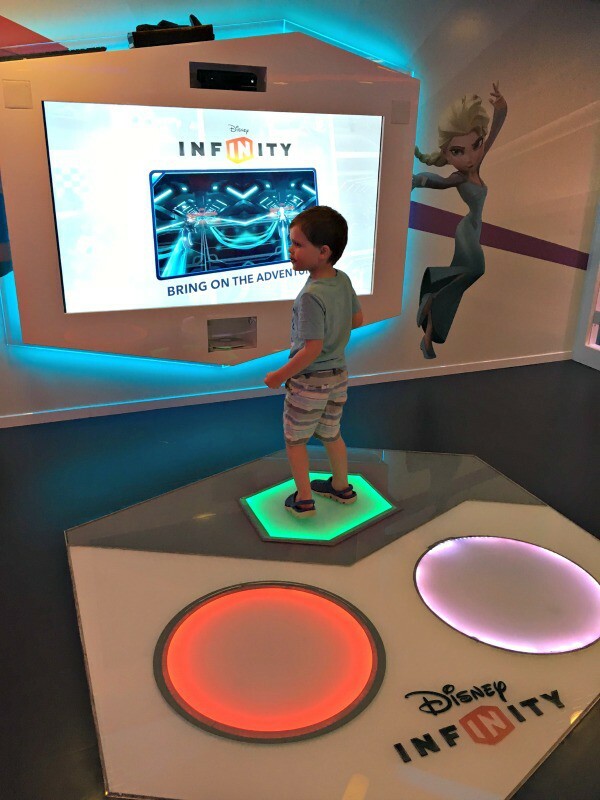 If you are considering planning a cruise with Disney Cruise Line, here are a few thoughts to help you make your plans. 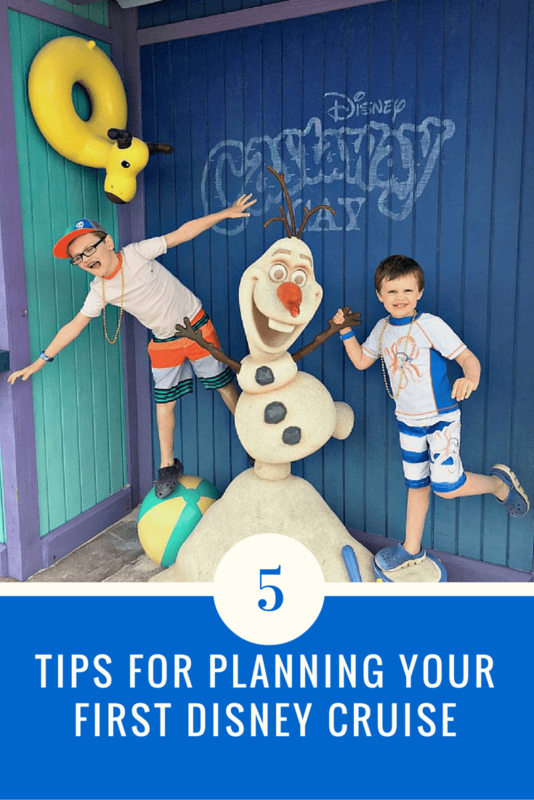 Learn from my missteps and make the most of your Disney cruise! I thought cruising was all about laying around relaxing. I never really considered how large the ship would be and how many interesting things we would want to see. We did a ton of walking each day and I wish I had thought to bring more comfortable shoes! 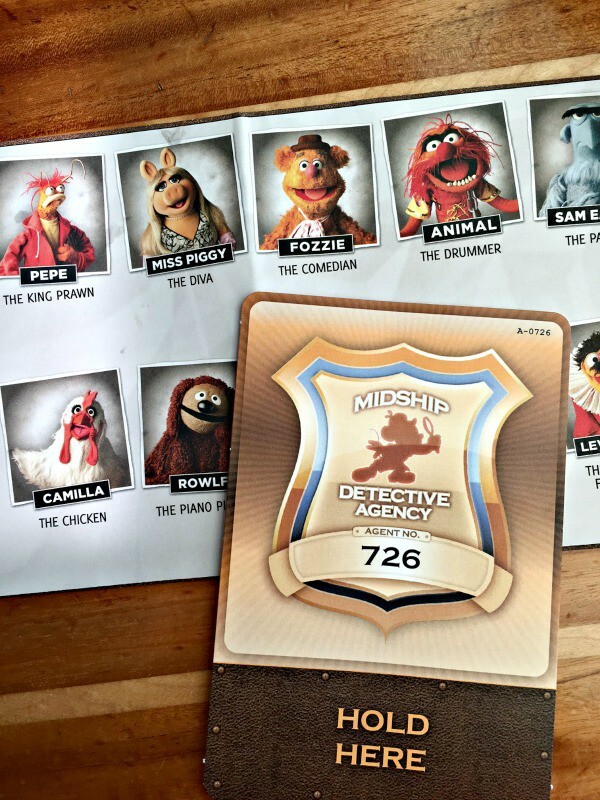 Oscar and I loved solving a mystery in the Midship Detective Agency interactive game. Keep in mind that searching for clues will have you zig-zagging all over the ship. It’s super fun, a great way to learn the ship and will give you quite the workout! Need something you don’t see? Ask! Oscar really wanted a PBJ for lunch one day. We were eating at a buffet and there were no PBJs in sight. A Cast Member must have seen the searching look on my face and asked if he could help. I told him what I was looking for and he said typically, Peanut butter and Jelly sandwiches are only offered through room service. I said thanks and then he said, “let me see what I can do.” A few minutes later he reappeared with not one but two PBJs! Oscar’s day was made. On another day, Calvin woke up with terrible hives all over. We had brought lots of “just in case” medicine but of course, Benadryl was not one of them. I didn’t know that the shops close when the ship is docked in the Bahamas so I thought we would have to wait til evening to give him anything. However, our Stateroom Hostess, Nicole, told me to check at Guest Services and sure enough, they had just what we needed! Best $6 I ever spent. 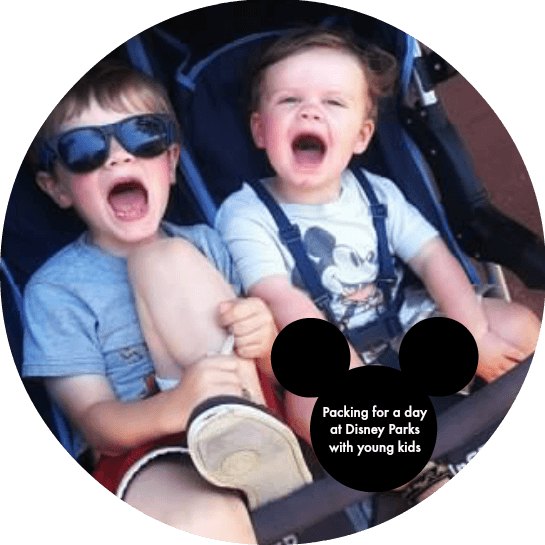 I chose the second seating for our dining rotation because I knew our days would be full and I thought my boys would have a better chance at staying awake for the shows if we saw those before our meal. Because of all the extra snacks throughout the day, waiting until 8:15pm for dinner was no problem. It really worked for us and the boys loved staying up late! What I didn’t realize was that second seating for dinner also meant second seating for breakfast on our last day. Debarkation happens super early in the day so having breakfast at 8am versus 6:45am made a huge difference! I had heard about the kids’ clubs. We watched videos and the kids got really excited. I knew they would enjoy playing there from time to time. 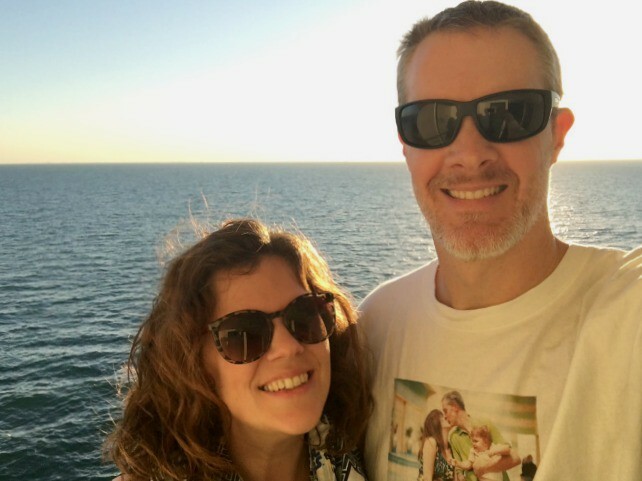 Of course, when we dropped the boys off, I felt a pang of guilt at “dumping my kids on vacation.” They were happily running away without a care in the world but I still felt weird about it. At first. 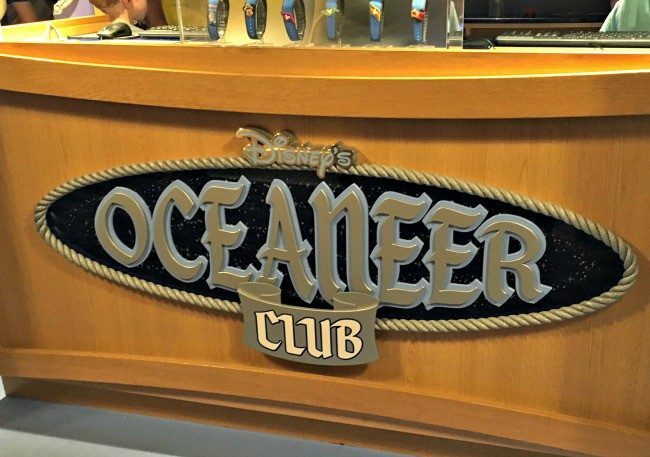 Yes, the Oceaneer Club and Oceaneer Lab are just that fun. If you can believe this, on our last night both boys skipped dessert after dinner so they could go play one last time! 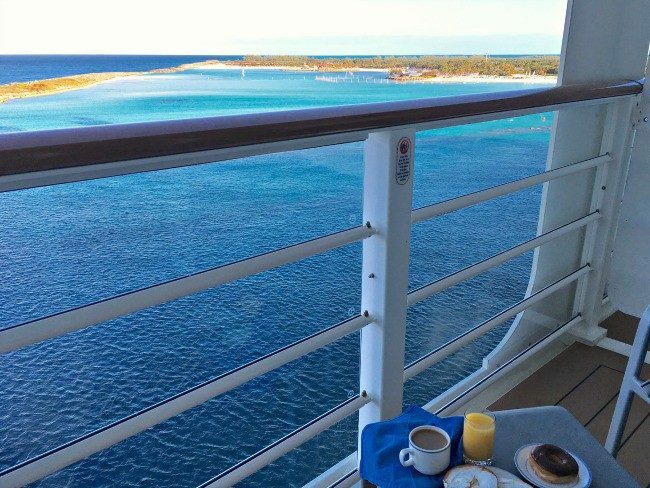 If it comes between a short cruise and no cruise, the 3-night cruise is definitely fun. We chose this length because we had a long weekend and we weren’t sure who among us might be prone to sea-sickness (me as it turns out but that’s another story). 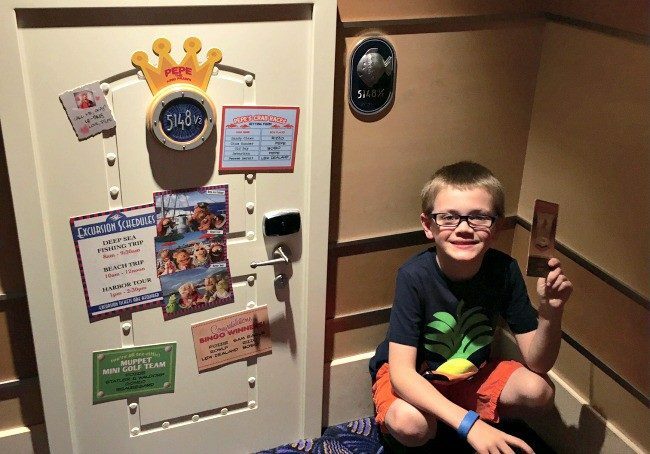 A 3-night Disney cruise is great for beginners because there is a lot to do and see even in a short time. However, there wasn’t nearly as much downtime as a result. We didn’t want to miss out on shows, activities, beach time, pool time, meals, etc. so having a couple extra days to really wind down will definitely be on the agenda for next time. 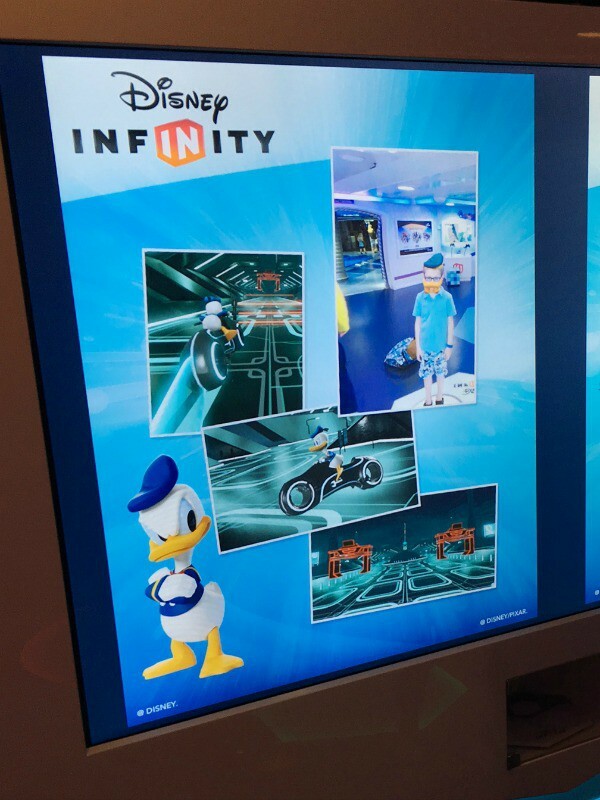 Also, you rotate through the main restaurants only once on a shorter cruise. We might have skipped one or two of these meals if they were happening more than once, which would have provided even more flexibility for things like night swimming or room service. 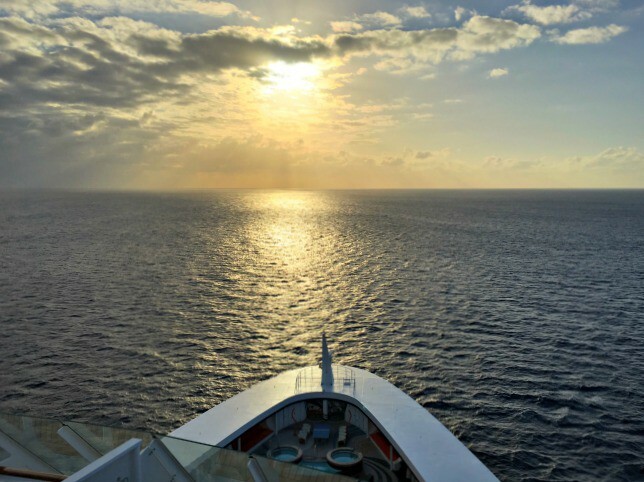 We are really satisfied with our experience so these tips are what I want to remember to make it even better if/when we cruise again. As the planner of the family, this first cruise was a recon mission. I know any more after this will just get better and better now that we know what to expect. 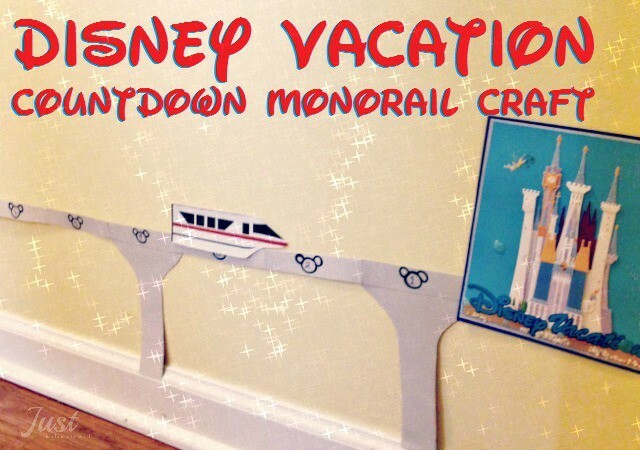 Are you planning Disney cruise? What are your most pressing questions? I definitely agree about the second dinner seating! That’s what I tell everyone who asks. Yes, you eat a little later than you might normally eat, but it gives you lots more time in the day! Great post! Thanks so much! I really wasn’t sure how it would go but we loved it! Great post Andrea! 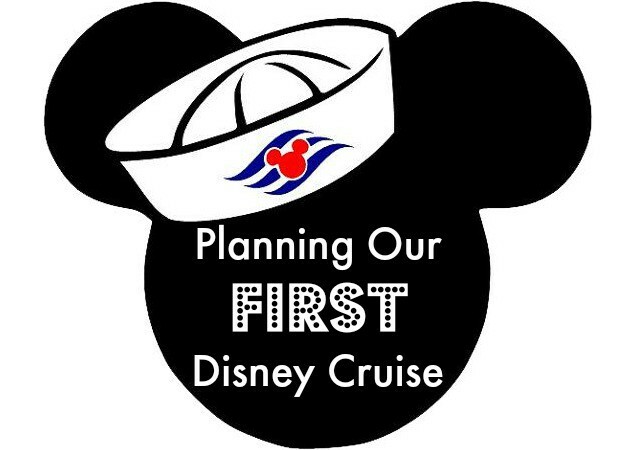 We went on a 2-night Disney cruise, but before that my husband worked for a cruise line, so we went on several 10-15 day cruises. 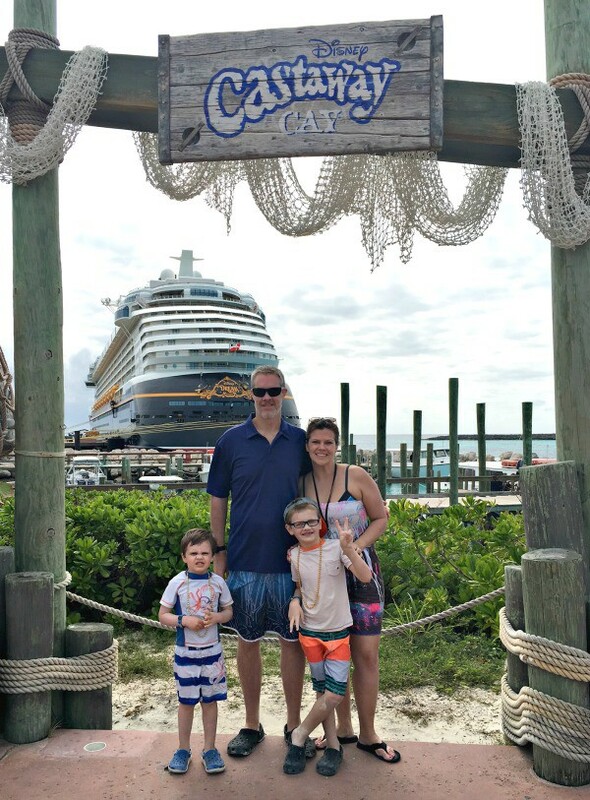 Disney was a totally different animal and even though my husband swore he would never go on a cruise again unless it was top of the line he went and had to admit it was great. We always did first seating for dinner, as we tend to eat early, but glad to see it worked out for you. We went to book once and having late seating ended up being a deal breaker for us. 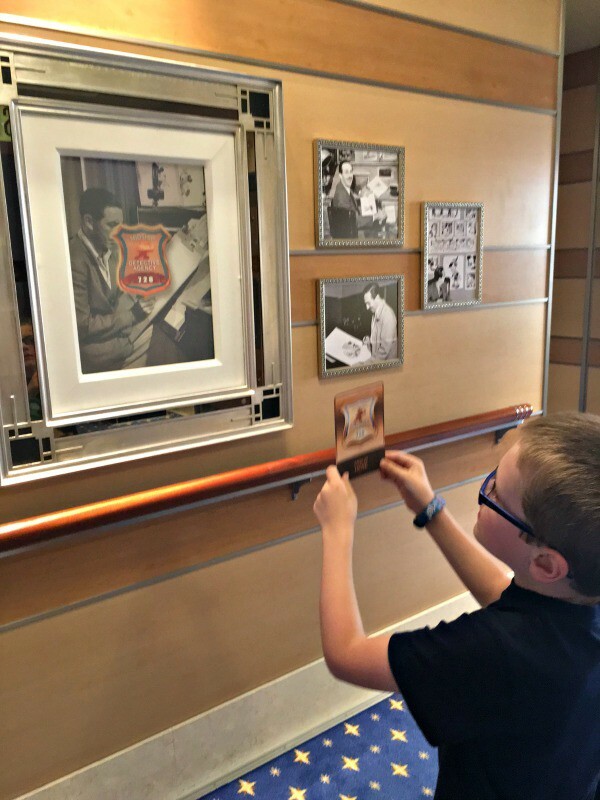 On the cruises we took pre-kids, there were no quick service locations for meals/snacks – only buffet or sit-down options open at mealtime, so maybe the late seating would work for us. 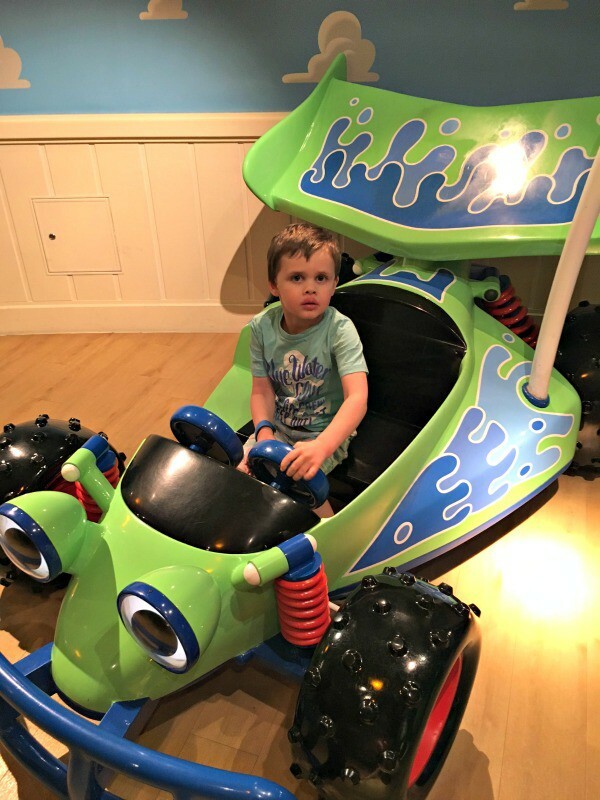 My son loved the kids clubs so much that he never wanted to leave, and I had absolutely no guilt about leaving him there! Glad you got over that quickly. We can’t wait to go again and hope to fit one in before 2017! Yay! I hope you are able to fit one in too. They are so much fun! And I’d love to chat about your husband’s experience. Jerry and I were talking all weekend about what it must be like to work on a ship. I’m so glad that you had a fun time (not that I thought you wouldn’t)! Thanks! We are definitely ready to go back already :).